BISMARCK, N.D. (AP) The North Dakota Department of Transportation (NDDOT) is proposing to remove a historic bridge and is seeking a public or private agency to adopt one or more segments of the structure. 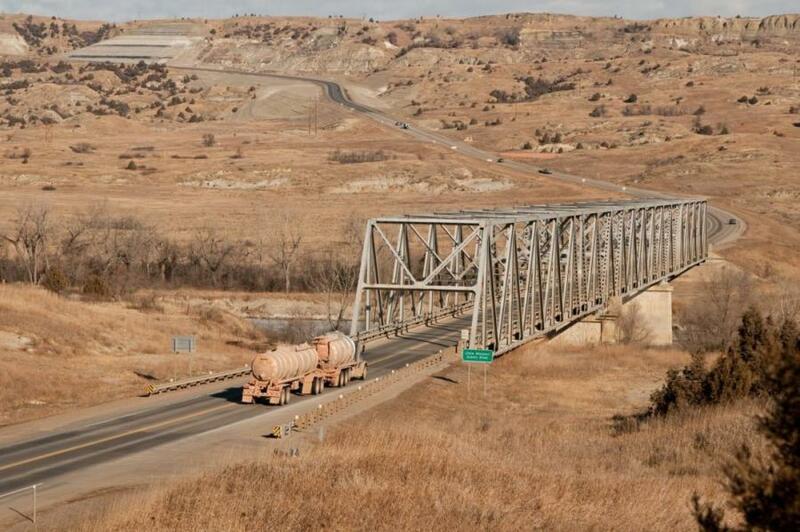 The Bismarck Tribune reported that the decision to take down the Long X Bridge is part of the proposed expansion of U.S. Highway 85 in the western oil patch. The bridge, which was built in 1959, would be replaced with a new one that has four lanes. The department is making segments of the bridge available for adoption during an advertisement period that ends June 14. Expansion advocates say a larger highway is needed to improve safety due to increased oil traffic. However, others have raised concerns about impacts to the 7-mi. stretch through the Badlands and the North Unit of Theodore Roosevelt National Park.